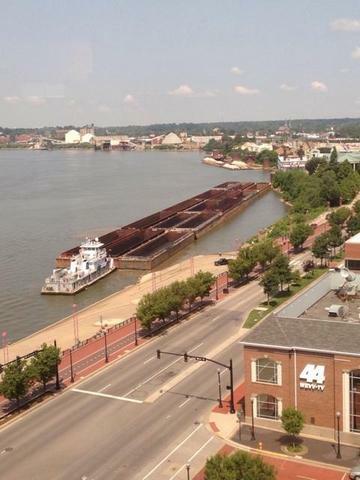 The 121 foot long towboat Martha Denton went aground on the Ohio River at Evansville, Indiana. 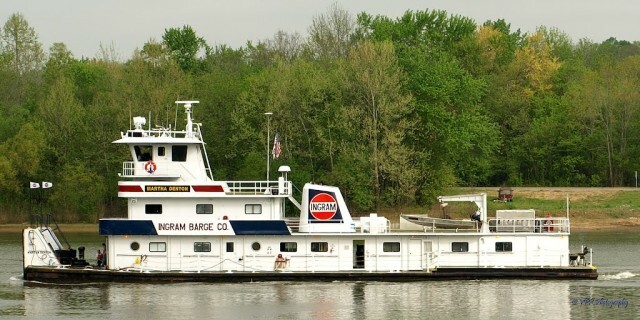 Martha Denton was attempting to make the turn in the river when windy conditions cause the towboat and its barges to run onto the riverbank. An hour later, the Martha Denton and barges were able to be refloated. No reports of injuries, damage or pollution released. The Martha Denton continue to proceed downbound on the Ohio with its 15 barges.